From a zoo director who fired warning shots to stop a monkey, to a raft of penguins in the Moskva River – the Moscow Zoo has seen it all. It recently published the true stories of various animals fleeing the zoo, and here we present the best of them. The pursuit of freedom seems to be natural for all creatures, especially animals held in zoos. It’s no surprise they try to run, fly or swim away every time they get a chance. The extraordinary history of the Moscow Zoo, founded in 1864, proves this. Several years ago zoo employees compiled a “chronicle” (based on the memories and memoirs of zookeepers) listing the glorious escape attempts by different animals, ranging from snakes to elephants. These brief but amusing stories hide real-life drama, something that even the Madagascar or Ice Age animation films can’t beat. Russia Beyond is happy to summarize the chronicle and recount the best stories with additional details. Probably Mavrik looked somewhat like this. “Mavrik the elephant became annoyed, broke the fence and left the zoo,” reported the chronicle of events in the early 1920s. It’s hard to say what annoyed Mavrik so much, but he didn’t get far, stopping for a bite on a nearby square. He broke the glass case in a bakery, ignoring the screams of startled staff and customers, and began eating the buns. Determined, Mavrik ate all of them, and only when satisfied did he allow a small annoying human to lead him back to the zoo. 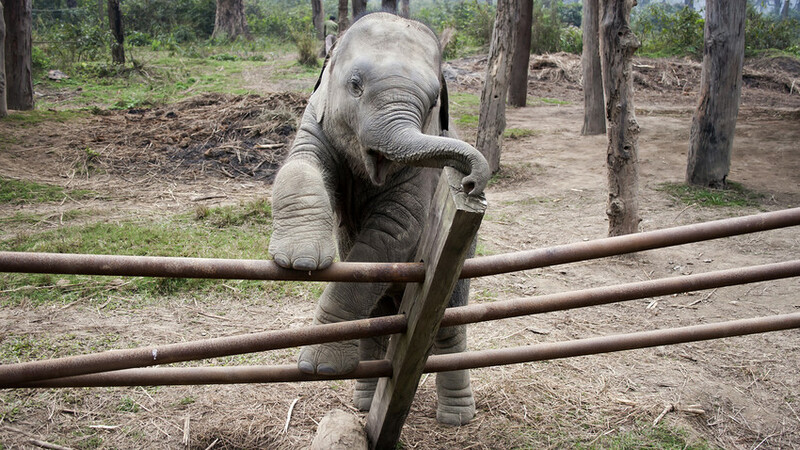 Today, fences in the zoo are much harder to break; at least there haven’t been any reports of elephants eating in local bakeries. Imagine this beautiful creature staring at you through the glass. No wonder the police chief always had a gun nearby. “On warm days the snake liked to look into the policeman’s window, so he always kept a gun on his desk,” the chronicle reports. Such an attitude seems prudent: Imagine a giant snake peering at you through the window from time to time. The chief, however, refused help from the zookeepers, afraid they might also steal some of his firewood. 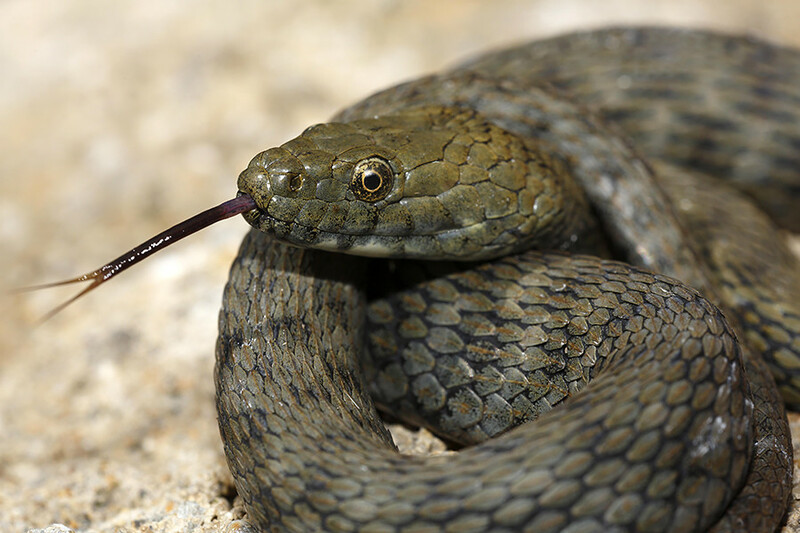 The snake’s fate remains unclear. Why be ashamed if you have such wonderful horns? 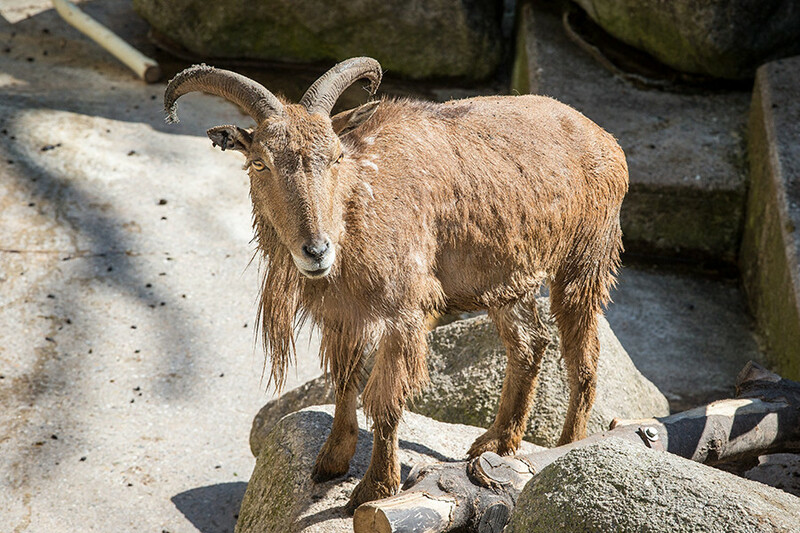 In 1943, an alpine ibex fled quarantine and roamed the city. As the chronicle recalls, “it walked into a barbershop, and after seeing its reflection, it broke the mirror.” We’re not sure what it didn’t like about its reflection. Alpine ibexes, with their giant curved horns, are beautiful animals. Anyway, a zookeeper and a veterinarian detained the creature, which was subsequently returned to the zoo. Orangutans are pretty big animals and can be hard to calm them down unless you're a WWII veteran. 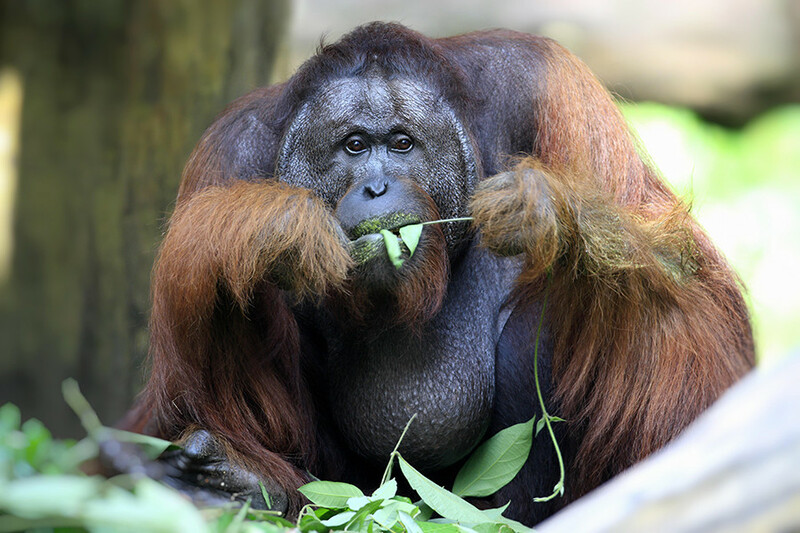 In the early 1960s, a male orangutan went a bit crazy, and after escaping his cage he started smashing things and scaring the others in the primate zone. 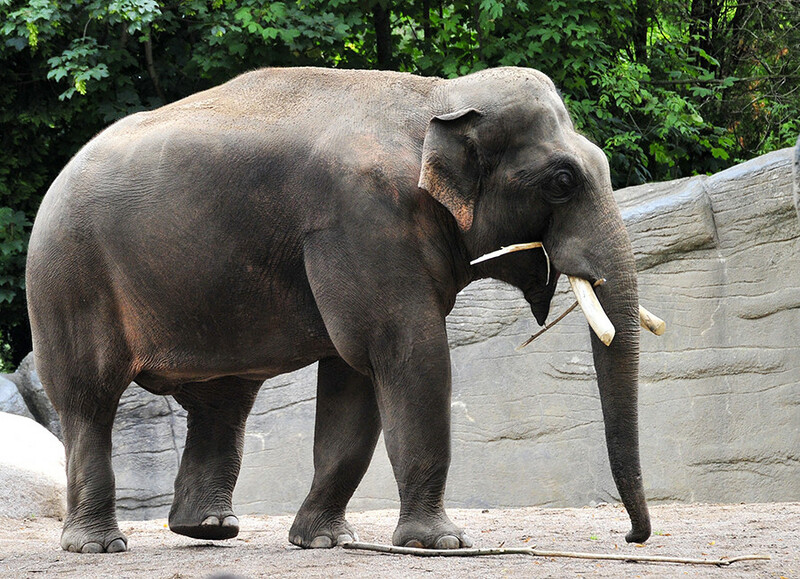 Before the situation became a complete mess, the zoo director confronted the animal with a gun. Igor Sosnovsky was a respected scientist but also a World War II veteran – a person you don't want to mess with. The orangutan quickly understood that he’s up against a very decisive man and retreated. After Sosnovsky fired some warning shots in the air, the primate quickly returned to his cage. These little guys can be real freedom fighters, as the past shows us. 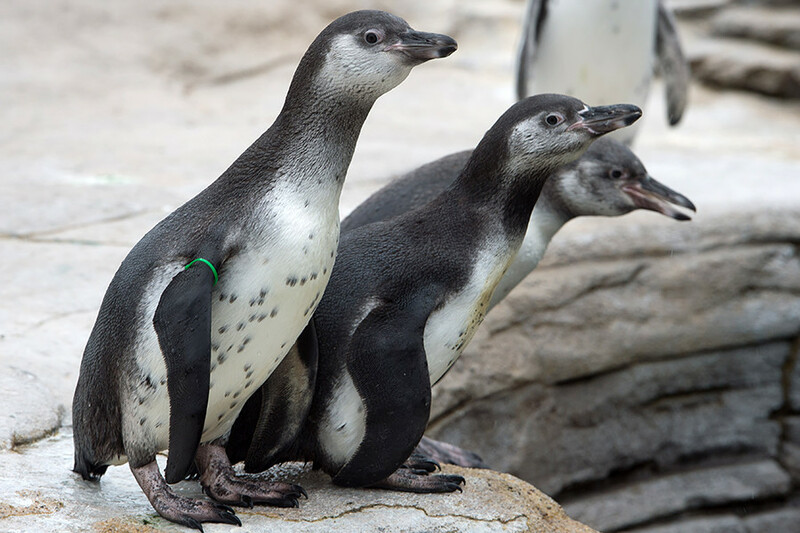 Penguins are especially fond of freedom, and over the decades they’ve made several attempts to flee the zoo. In the early 1960s, some escaped on their paws, getting as far away as two kilometers before being detained. Of course, they enjoy swimming, and so another time a waddle of penguins held in the science department of Moscow State University “dove into the Moskva River and swam away, with locals later catching them and sending them back to the zoo.” Goodness only knows where they were heading – perhaps Antarctica? All animals (and humans) are cute when they're little but sometimes they grow up and try to attack local ponies. Wild animals remain wild even if kept in a zoo. 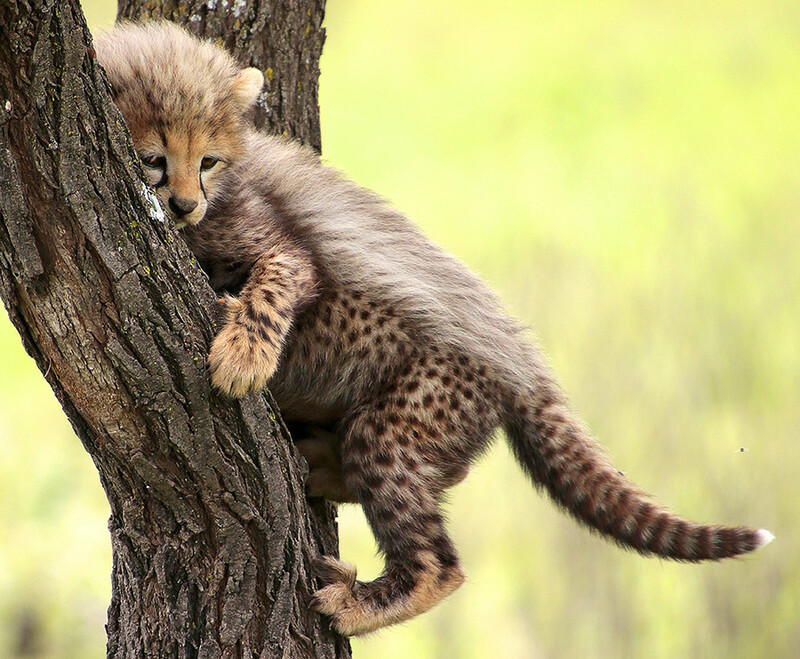 Once, in the late 1990s, a young cheetah proved this by escaping from his cage, and “trying to hunt local ponies that children had been riding on.” No ponies or children were harmed because zoo keepers caught the predator before his hunt began. While cheetahs are considered the fastest animals on Earth, in this case Moscow zoo keepers were faster! Russian zoo employees love their job, whether in Moscow or in the regions. Check out these beautiful pictures from the Chelyabinsk Zoo to understand what we mean.